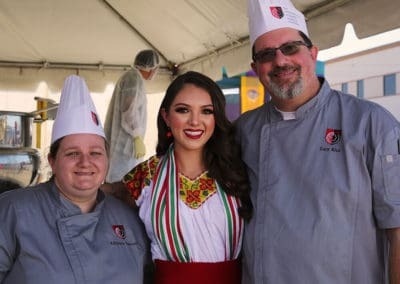 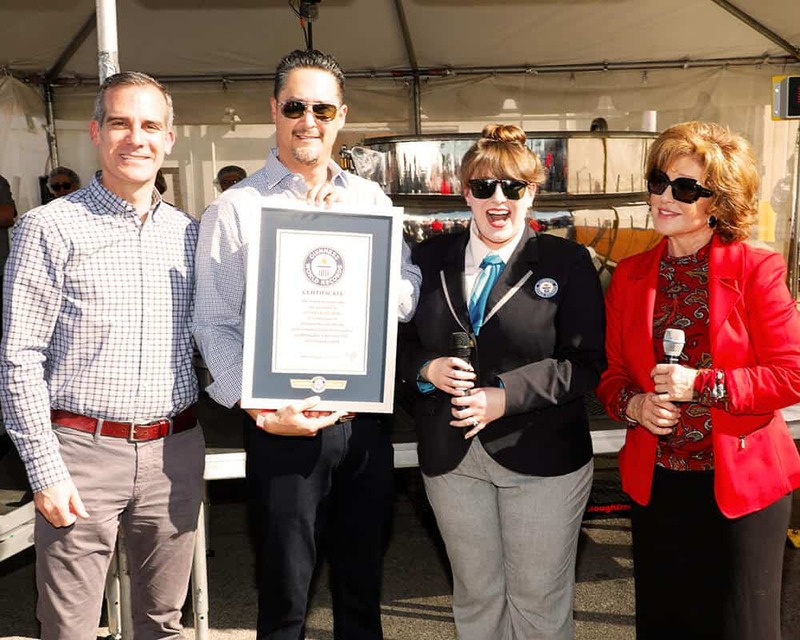 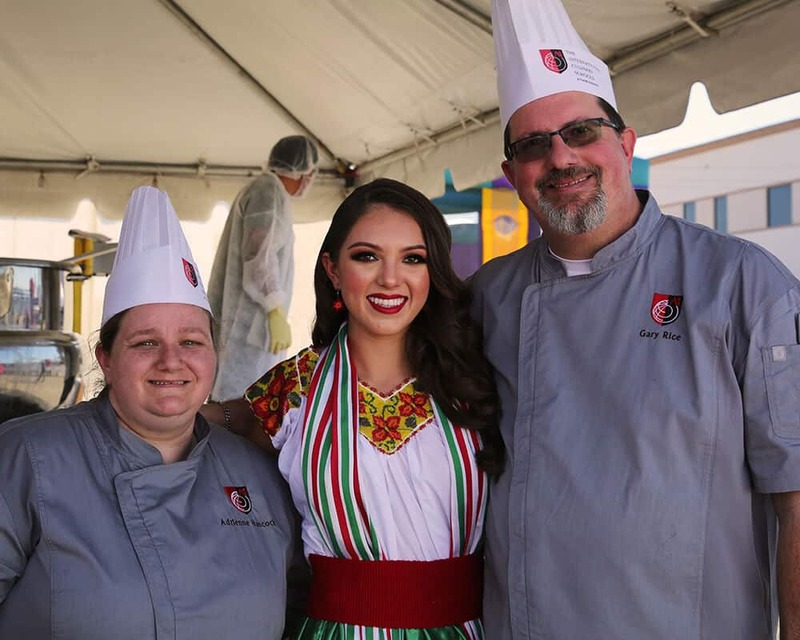 As a part of the National Menudo Month celebrations, Juanita’s Foods made history by setting the GUINNESS WORLD RECORD for largest menudo soup! 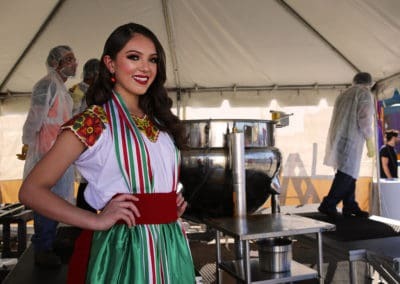 A 300-gallon kettle was used to cook the traditional Mexican-style soup, which weighed in at 2,439 lbs. 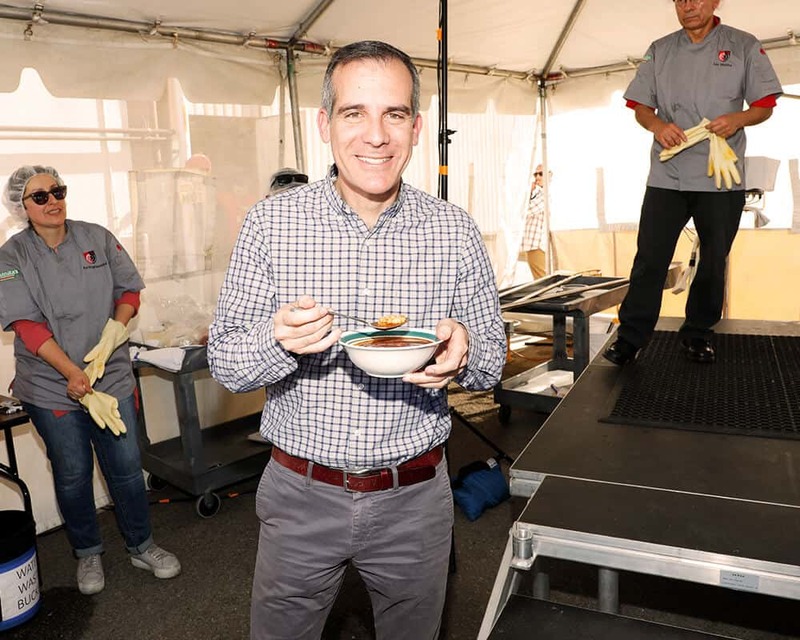 It contained an impressive amount of ingredients, including 980 lbs. 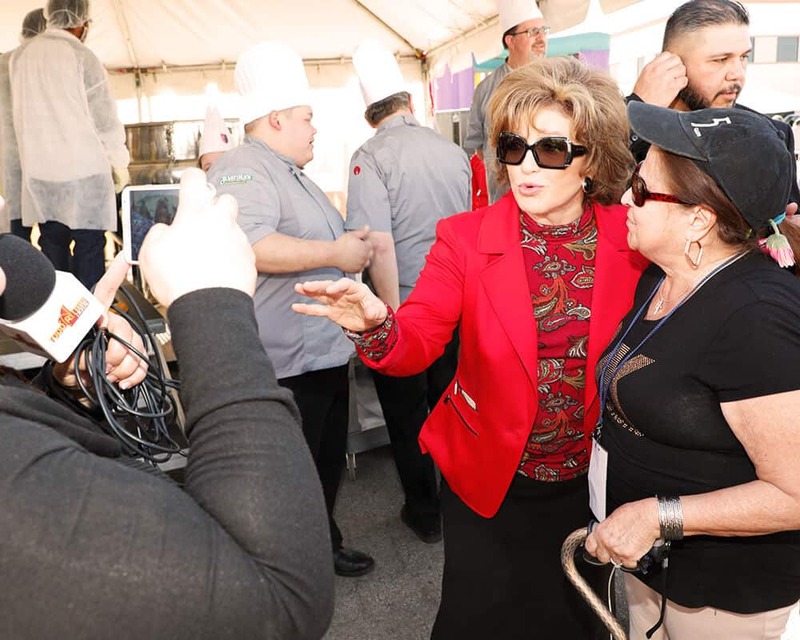 of tripe in beef bone stock, 600 lbs. 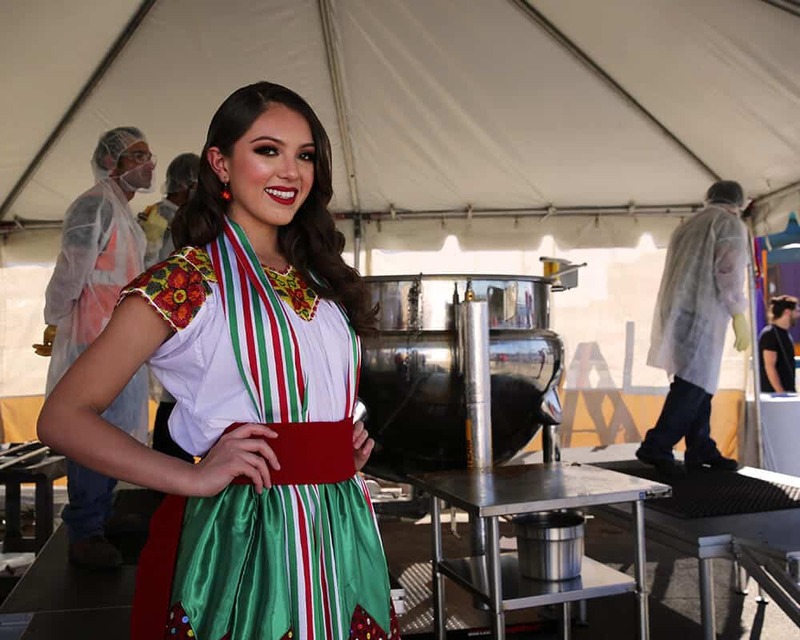 of Juanita’s Original Mexican Style Hominy and 171 lbs. 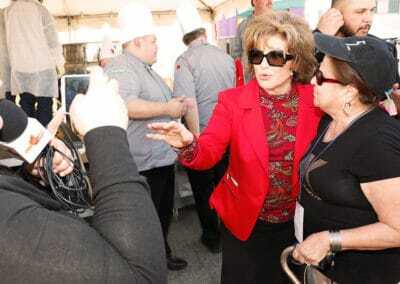 of spices. 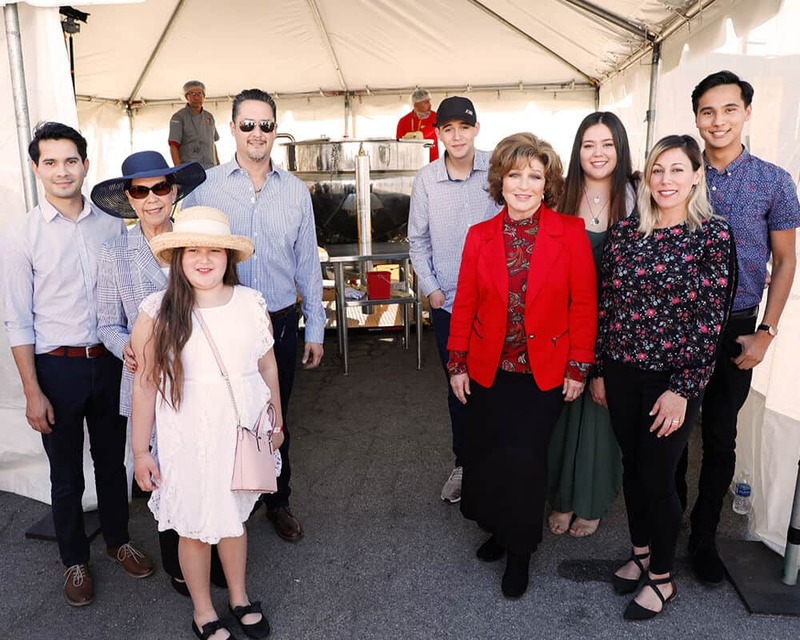 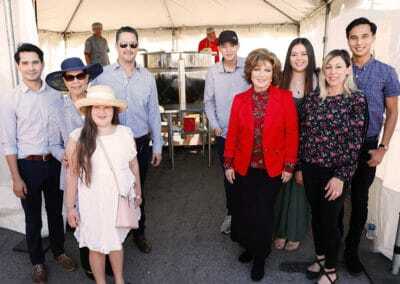 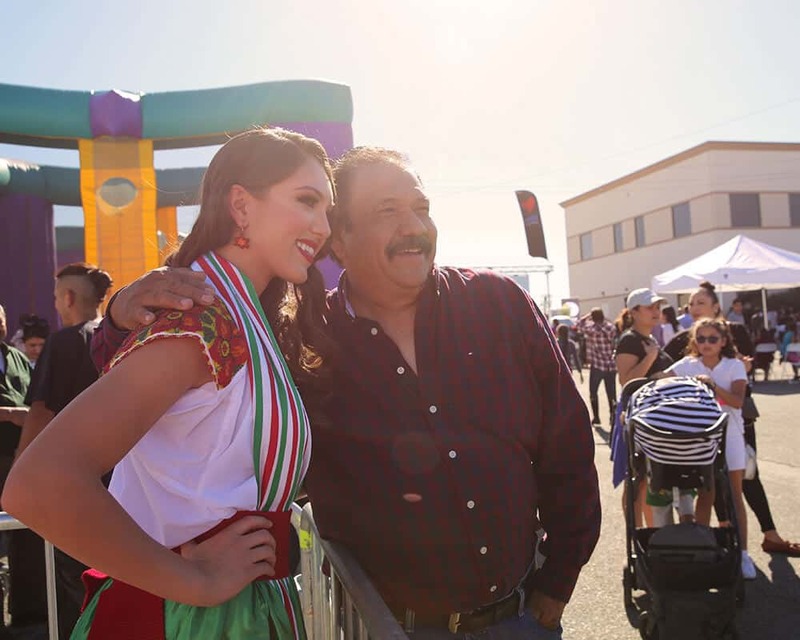 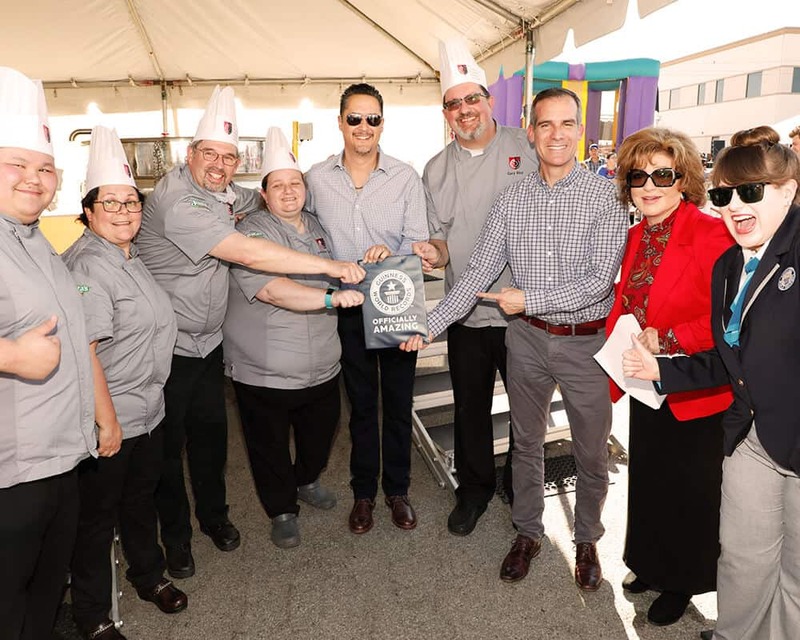 The record-setting menudo was consumed on-site and the remainder donated to organizations serving the Wilmington and Los Angeles communities. 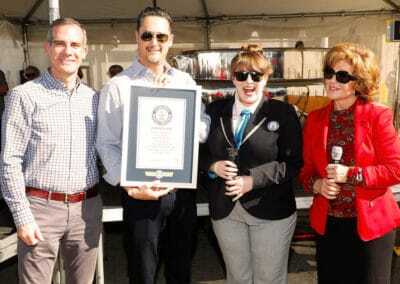 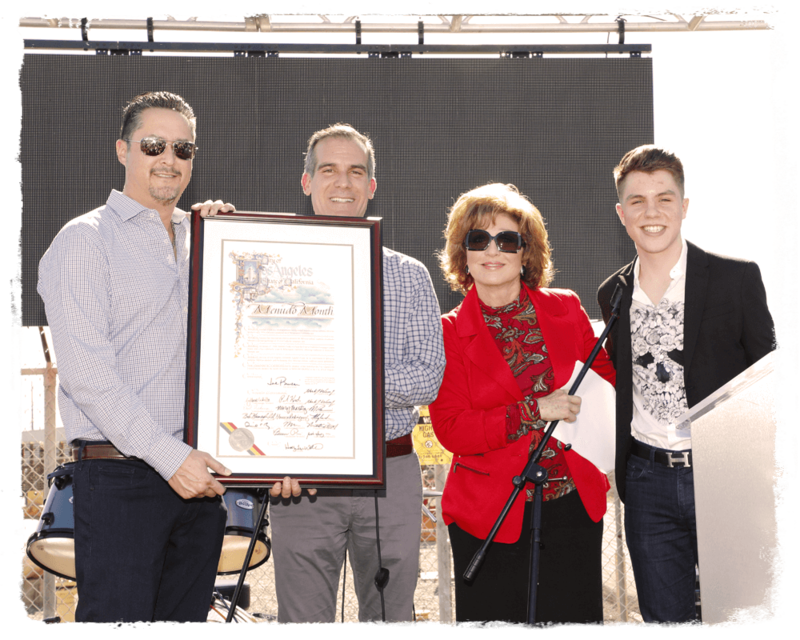 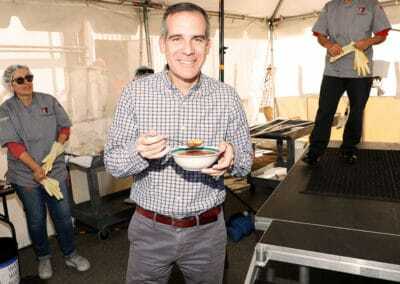 Los Angeles Mayor Eric Garcetti honors Juanita’s with a Proclamation of National Menudo Month in Los Angeles. 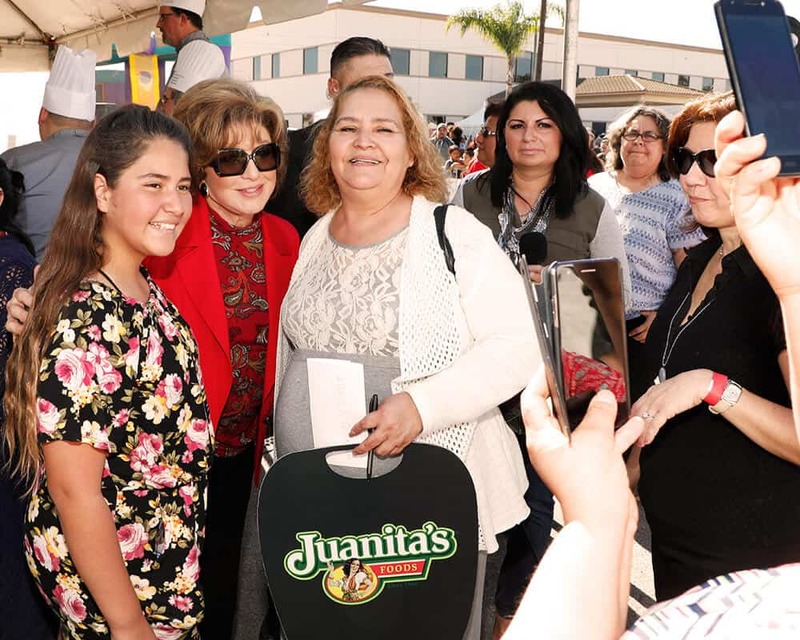 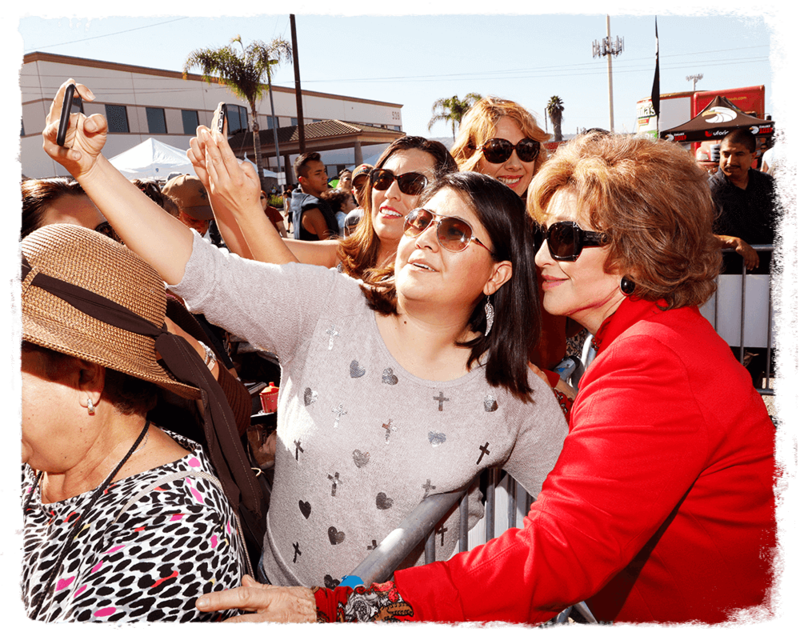 Consumers had the opportunity to meet Mexican actress Angélica María and Mexican Regional Music singer Jonatan Sanchez. 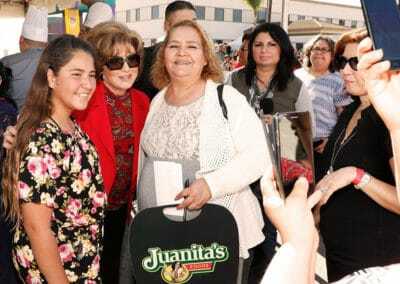 Juanita’s opened its doors to the community for a family-friendly event with free food and entertainment. 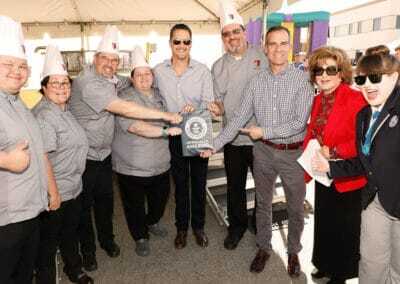 Over 1,100 people joined the festivities!